The challenge for Israel, like that for every growing country, is to protect its resources while using them more intensively. IOLR’s research is directed toward sustainable development of Israel’s aquatic resources. Israel is entering a new era with regard to development of maritime resources, from large-scale seawater desalination and offshore gas production to plans for the construction of artificial islands. For Israel, IOLR is the primary source of knowledge regarding the marine environment in which this development will occur. Good science is needed to make good decisions about human activities that impact the marine environment. Drought and population growth put pressure on Israel’s freshwater resources, both surface waters (lakes and streams) and underground aquifers. Israel’s response involves development of new sources of fresh water via seawater desalination, enhanced catchment via reservoirs, conservation (including water-efficient agriculture), and intensive wastewater recycling. IOLR studies and consults on Israel’s water economy, providing expertise ranging from lake management to design of artificial lakes fed by wastewater and seasonal flooding. 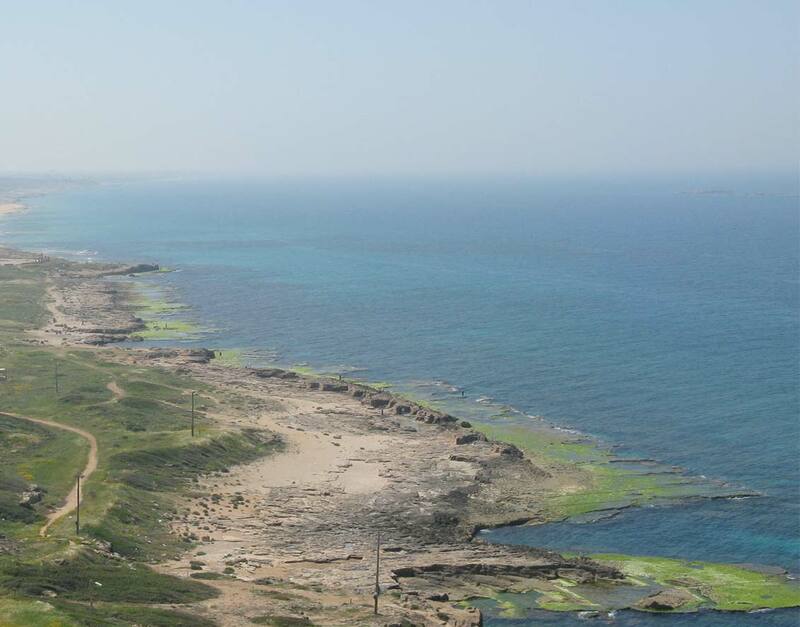 Beyond Israel’s shores, IOLR is an active partner with the European Union and other Mediterranean Rim countries in the study and monitoring of the health of the Mediterranean Sea. IOLR participates in various Mediterranean scientific consortia and acts as marine data repository for major surveys. IOLR’s innovative research in pressing issues of marine ecology, such as the restoration of coral reefs and the monitoring of marine invasive species, puts it in partnership with the EU, the World Bank, various research institutions worldwide, and countries in the Indian, Pacific, and Caribbean in addressing issues of global concern.